One of the benefits of living in Sweden is that 17% of the whole country is covered in blueberry shrubs. Most children have spent time on their knees picking wild organic blueberries in the dense magical woods. Blueberries is a superfood for sure, they contain more powerful disease fighting antioxidants than any other fruit. The berries are low in sugar but densely packed with nutrients. They are absolutely loaded with antioxidants like anthocyanin, vitamin C, B complex, Vitamin E, A, Copper, Selenium, zinc and iron. So way is wild organic blueberries a superfood? First of all the antocyanin and ellagic acid have been proven to protect against cancer. It dissolves bad cholesterol and can strengthen the heart. The risk of getting diabetes is much lower if your diet contains blueberries. Research also shows that eating blueberries makes your eye sight better, something RAF pilots during world war 2 know all about. They were munching on blueberries before a mission. And they work their magic in the looks department as well, blueberries neutralizes the free radicals which affects aging. The list goes on..
It’s sometimes hard to get hold of wild organic blueberries. Cultivated blueberries does not contain the same amount of nutrients as wild ones, but the good news is that wild blueberries keep their goodness intact if you put them in the freezer. 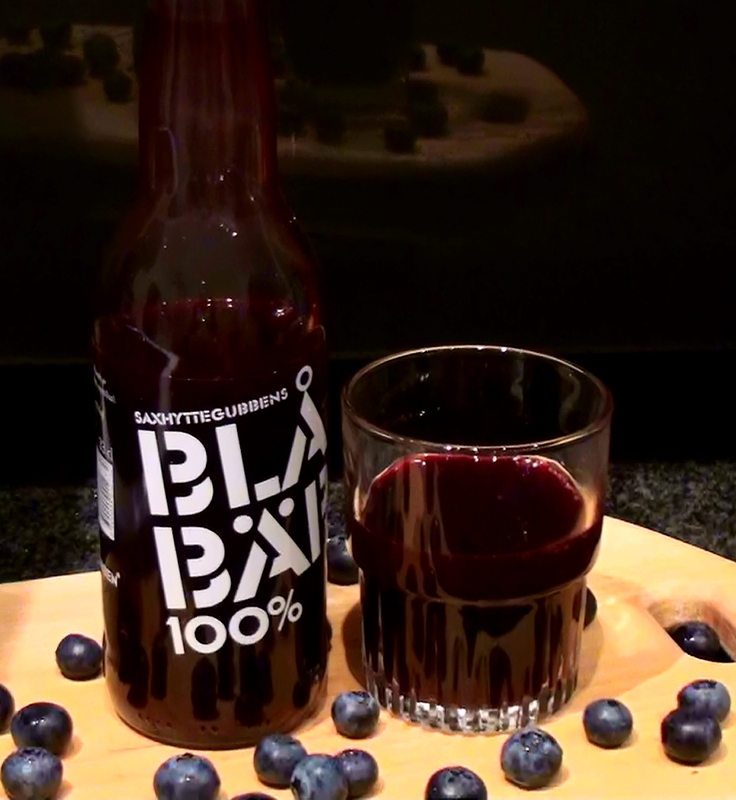 When I can’t find wild berries I get organic cultivated ons and also wild blueberry jam, or a juice, like the one in the picture above which contains 100% wild blueberries, just to make sure I get as much of the goodness as possible.